New to custom fabric groups and preordering? Check out my explainer here! 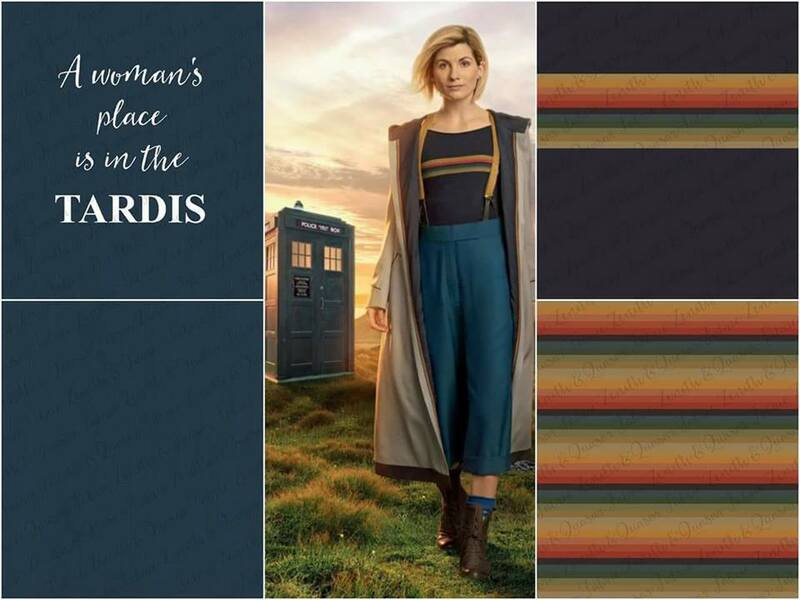 If you’re interested in science-themed fabric and/or high quality performance fabric, definitely join the Zenith and Quasar Facebook Group to keep up to date on their latest offerings. I recently purchased a mystery bag of one yard each of three of Z&Q’s custom fabrics, and I’m really happy with them all. They are going to make great leggings and tops!